“A Carnevale ogni scherzo vale” (translation: During “Carnevale” any trick is allowed). 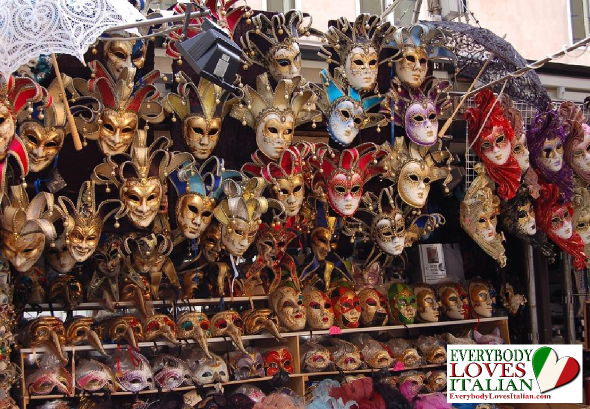 This is the Italian motto of what is considered the most colorful event of the whole year: “Carnevale”. Different from the Anglo-Saxon’s tradition of Halloween back in October, Carnevale represents, for the majority of the Italians, the occasion to pretend to be something or so meone else, dress up and have fun with friends. 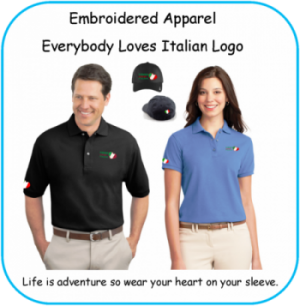 This famous festivity has its roots back in time, during the Roman Empire, when romans used to celebrate the Saturnal days through parties where the poor people were allowed to dress up like nobles and vice versa. With time passing by and with the spread of Christianity, Carnevale turned to be a period of time of the Christian calendar that falls in between the Epiphany and the Lent (usually around end of February). 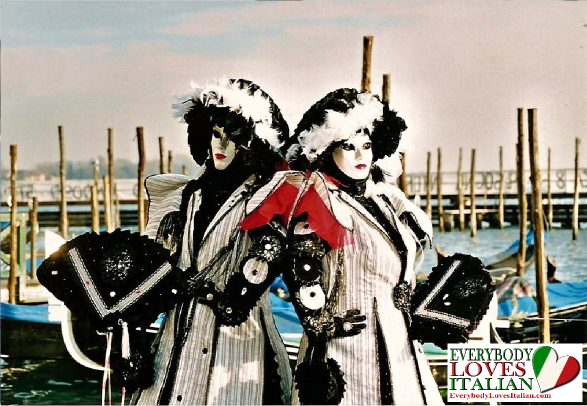 While the whole country has different local Carnevale celebrations, there are 2 main national events worth to visit at least once in your lifetime: The Venice Carnevale and The Carnevale of Viareggio. 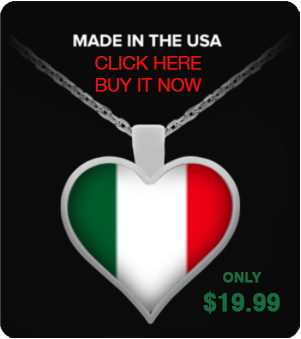 Venice is undoubtedly considered one of the most romantic cities worldwide. Its picturesque beauty is breathtaking any time of the year and many artists and lovers found their inspiration within the “calle” (this is how the streets are called), bridges and cha nnels of this beautiful place. However, if you want to travel in time and see something unique and folkloristic, it is definitely worth to have a visit during Carnevale time. Many Italians start to plan their masks and dresses one year upfront in order to be ready to stun everyone in San Marco’s square where thousands of people gather to celebrate. 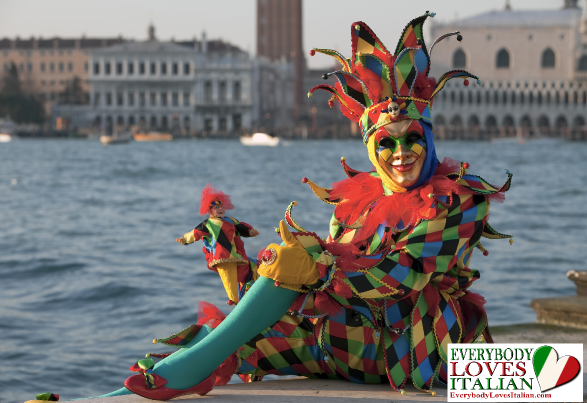 Considered as a national official event from 1296, the Venice’s Carnevale lasts about 10 days during which the city is surrounded by a theatrical atmosphere full of happiness, joy, dances and exclusive galas. Among the traditional Italian masks, it will be easy to recognize some of the most famous, old characters of the Italian culture: Arlecchino, Pulcinella, Balanzone, Gianduja and Colombina. from the Venice Carnevale, basing its popularity on another event: the float parade. Starting in 1873, this Carnevale is famous for the colorful and giant papier-mache floats parading in the streets with different shapes, and themes, from the traditional to the political satirical ones. Share your experiences and pictures with us!